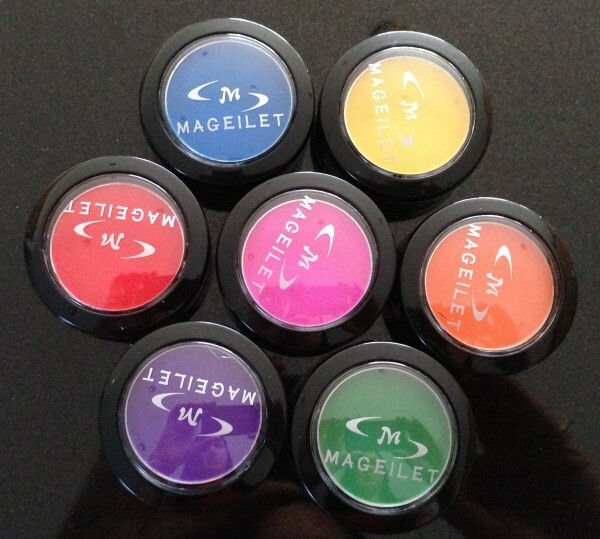 Can't decide on which colour you would like? 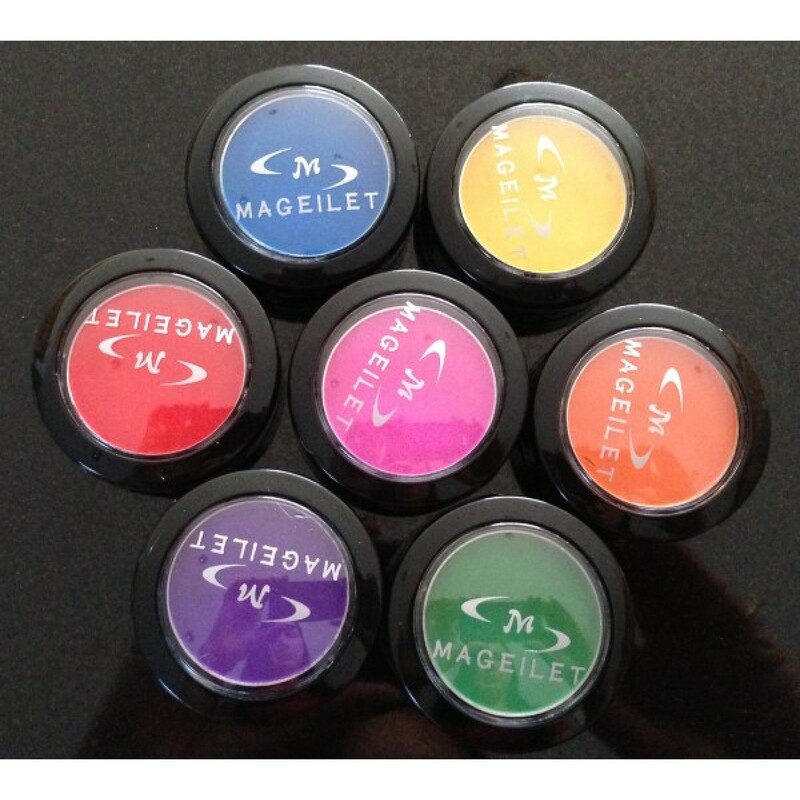 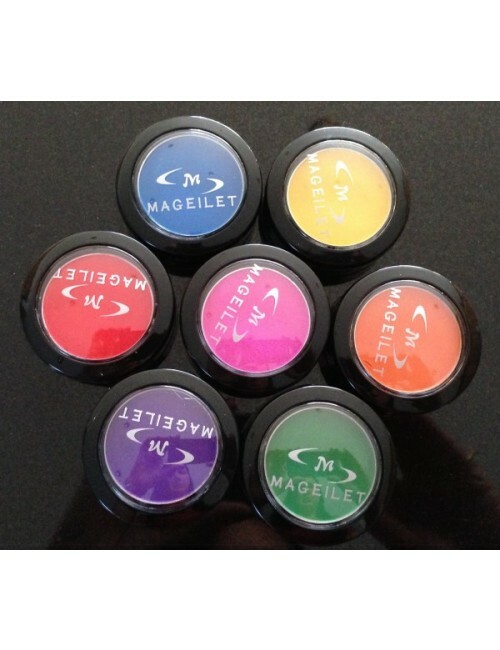 Why not try have them all in our complete Hair Chalk variety pack. 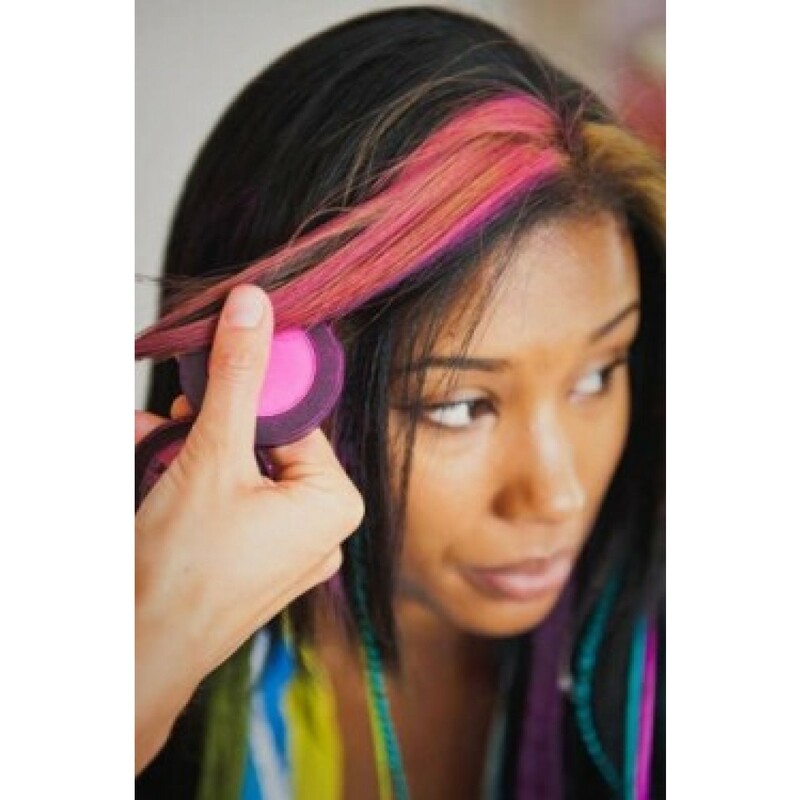 Each set contains 1 x Pink, 1 x Purple, 1 x Blue, 1 x Red, 1 x Green, 1 x Orange, and 1 x Yellow hair chalk compact.